Download Google Chrome and Install. 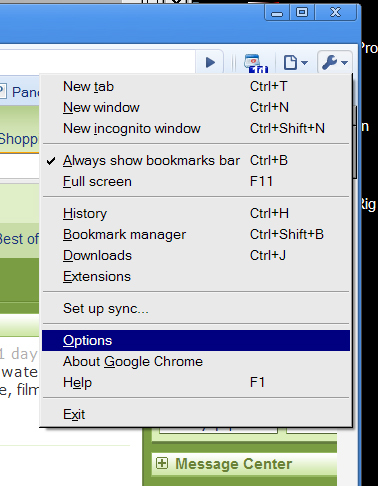 Find the little wrench in the far left corner of the Chrome browser. 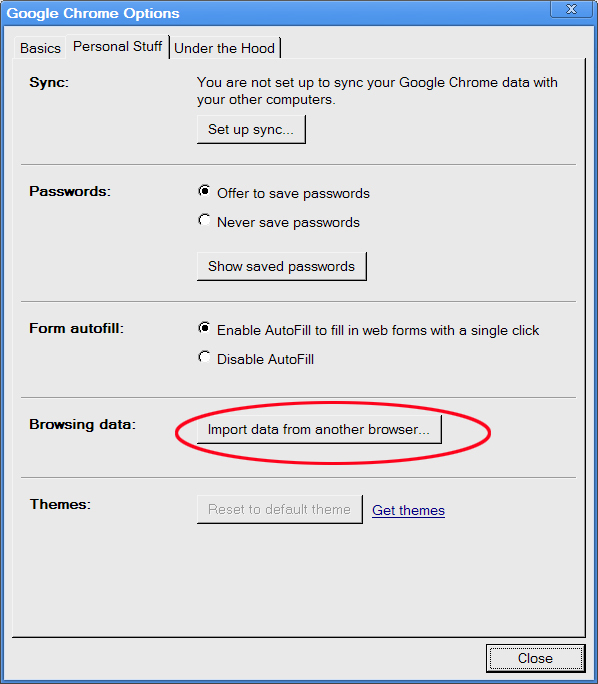 In the "Personal Stuff" tab, select "Import data from another browser in the Browsing data section. 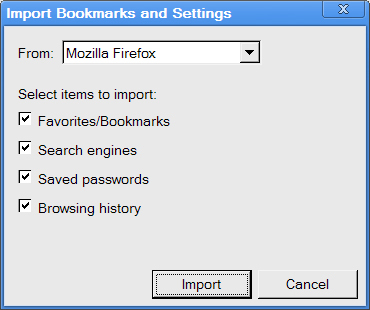 Select the Items to import-- Firefox must not be running to do the import. Viola! Enjoy your browsing experience.